96 left in stock, Hurry! 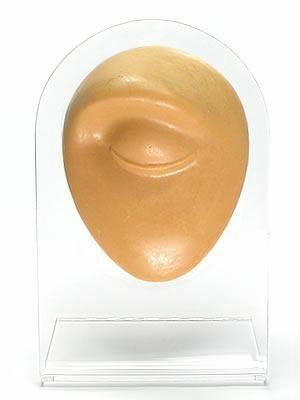 Show off all the different piercing types for the Eyebrow and feature new jewelry with this tan silicone Eyebrow display. The silicone display measures at 1.5" (W) x 2" (H) x 0.5” (D) and resembles a small-sized Eyebrow without any pre-pierced or stretched holes. A 3.25" x 5" plastic stand is included, which makes it perfect for a counter top display at your shop or your piercing room. 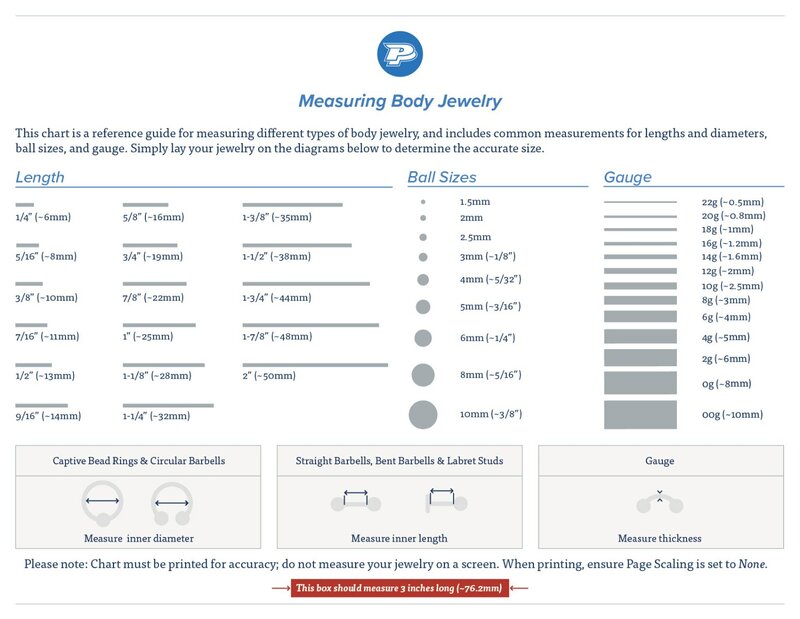 *Please Note: Version 1 Body Bits are smaller than the newer Adult-Sized Version 2 Body Bit Series.